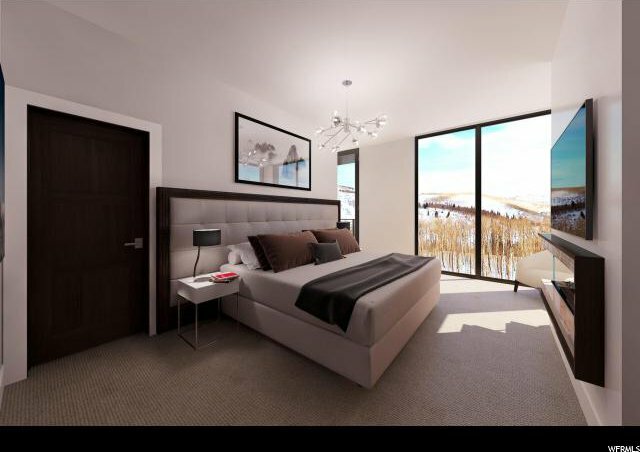 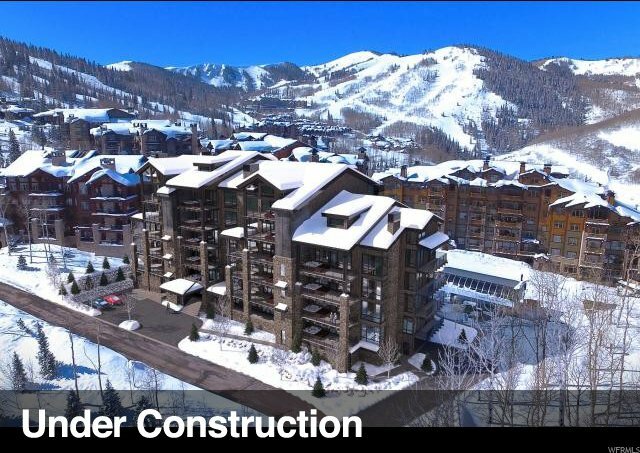 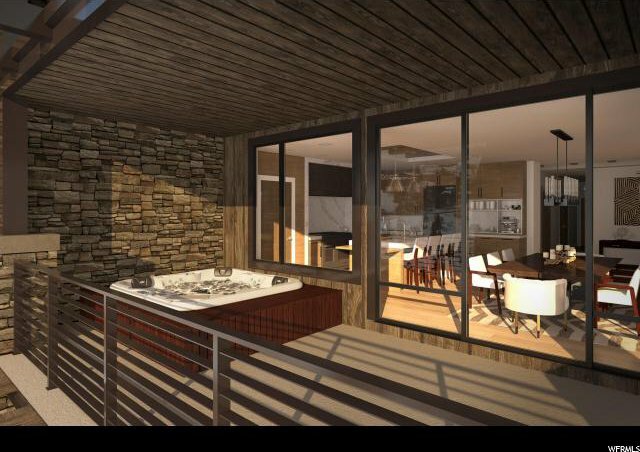 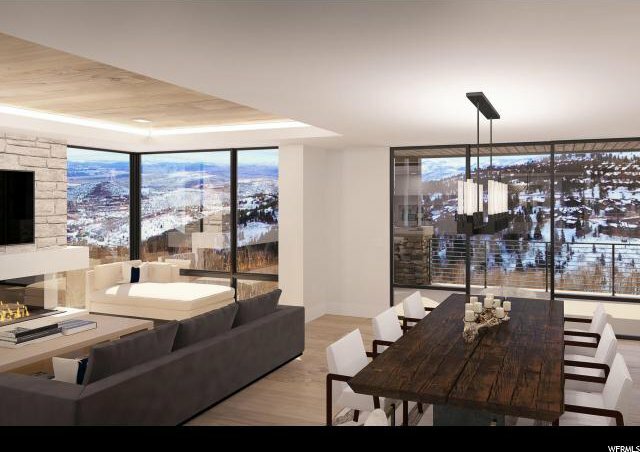 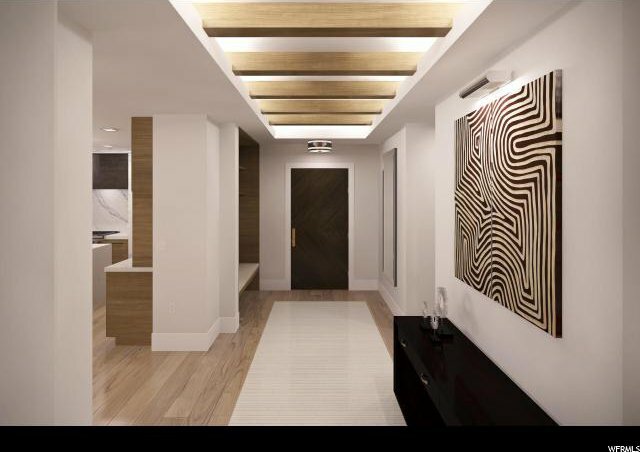 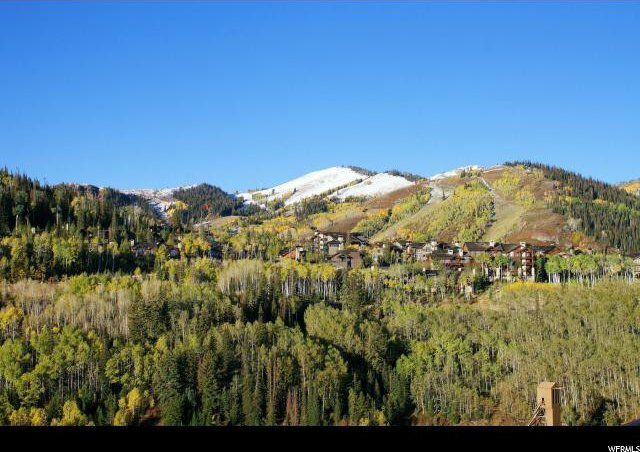 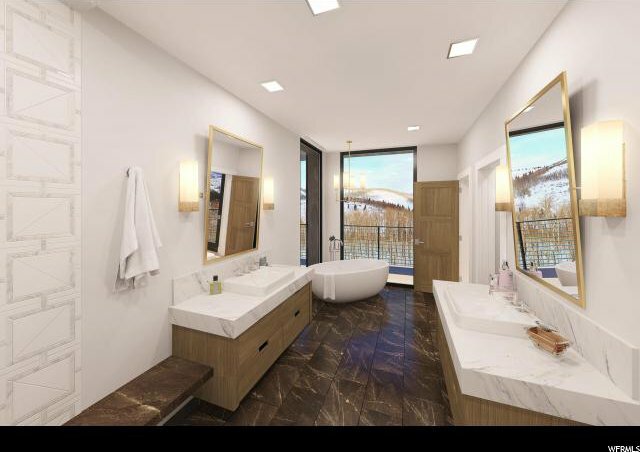 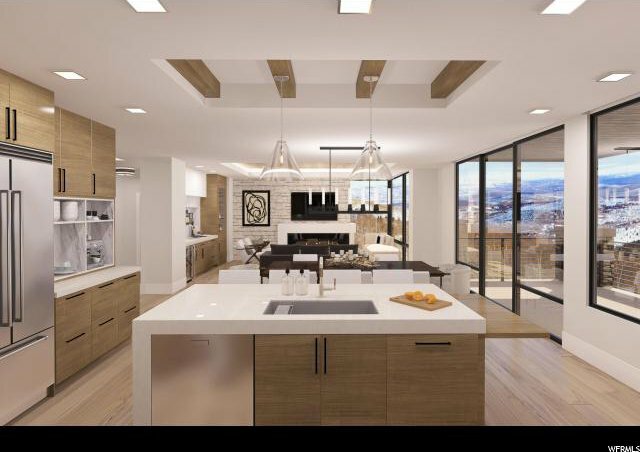 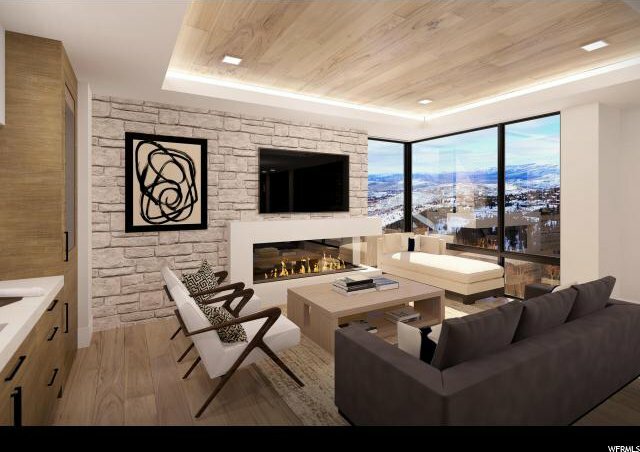 Empire Residences presents a rare combination of location, design, layouts, and features never before combined within a single property Ã‚Â­ direct ski lift access, expansive outdoor decks with hot tubs, private entries, and unique floor plans with ski slope and Park City views from every unit. 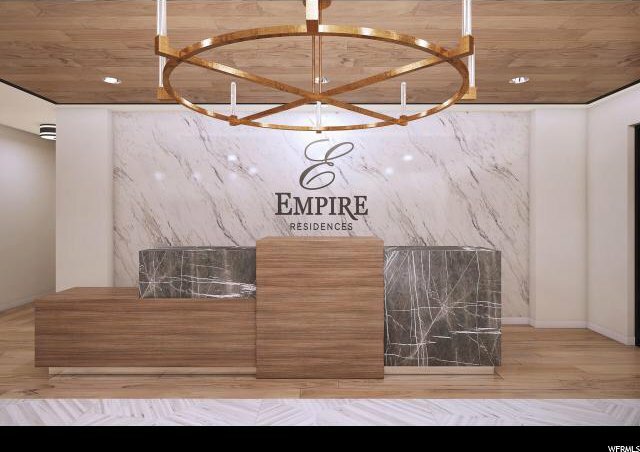 From the moment you arrive, Empire Residences rewards you with experience after experience. 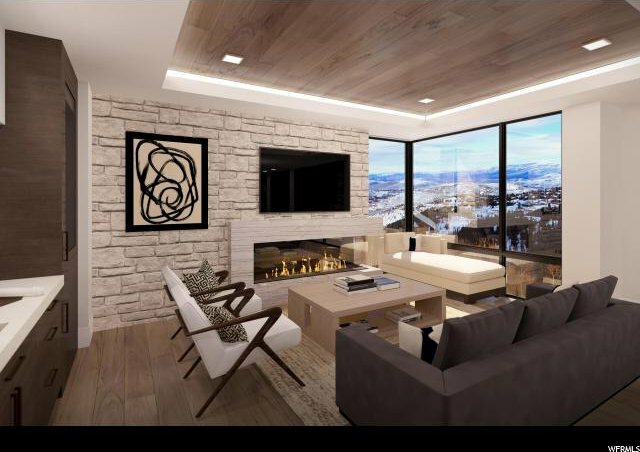 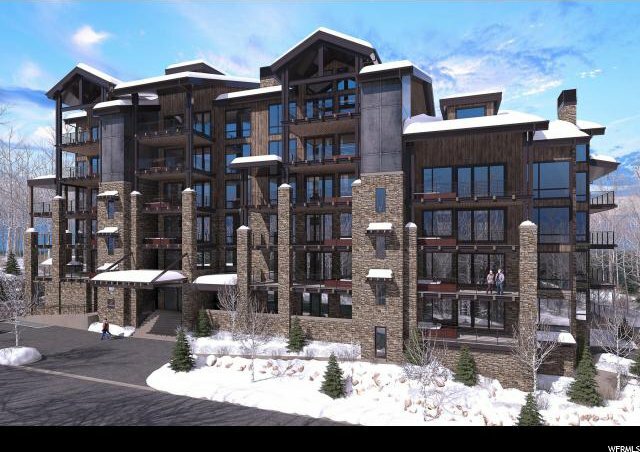 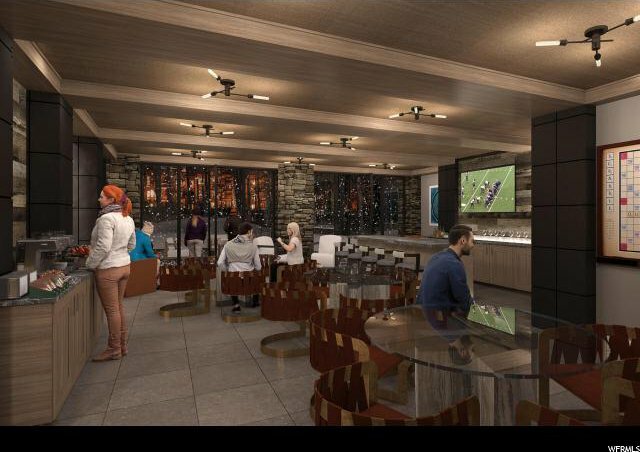 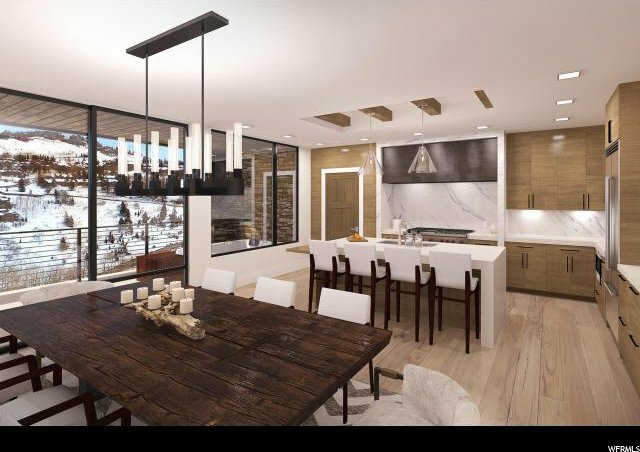 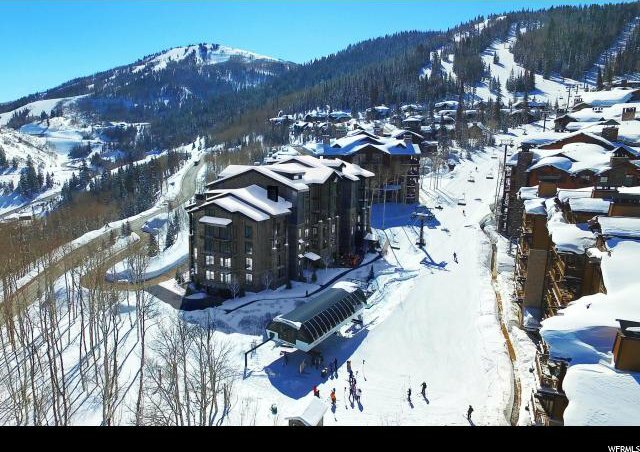 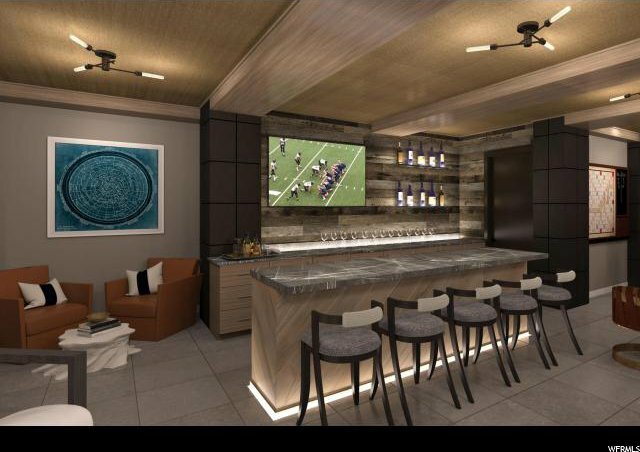 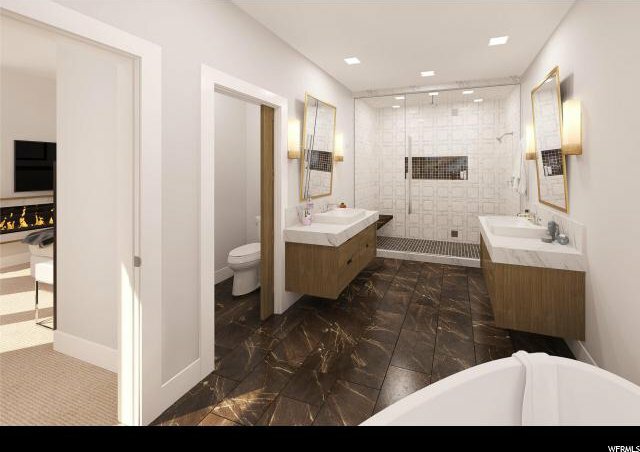 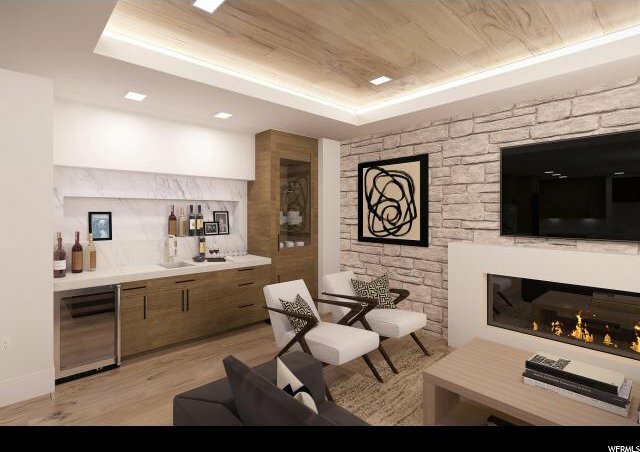 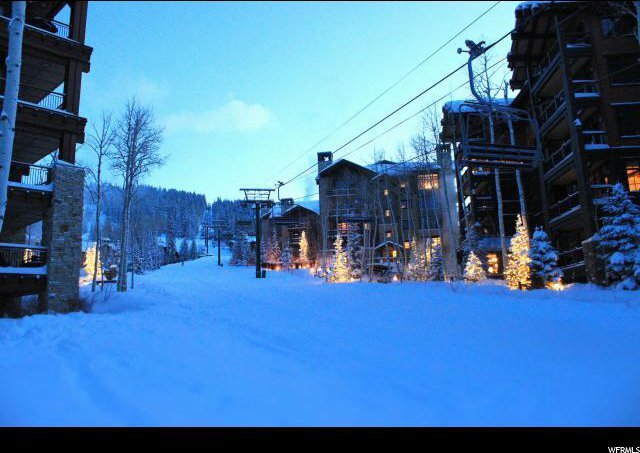 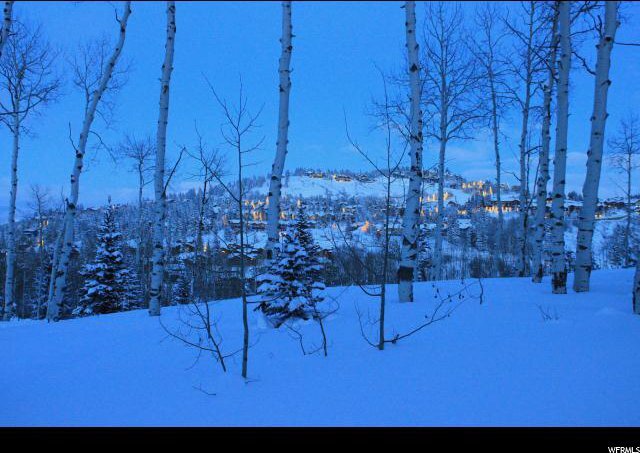 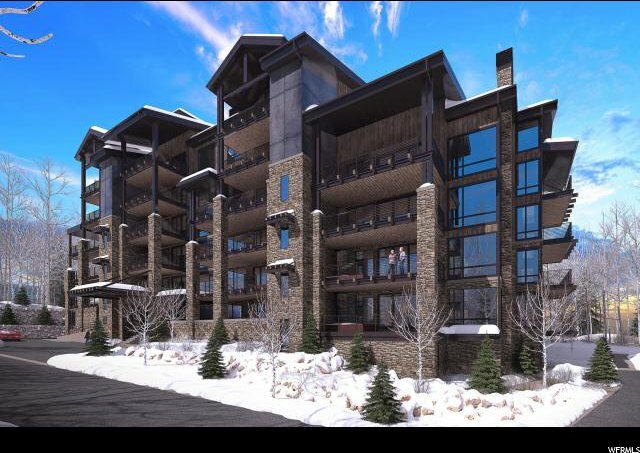 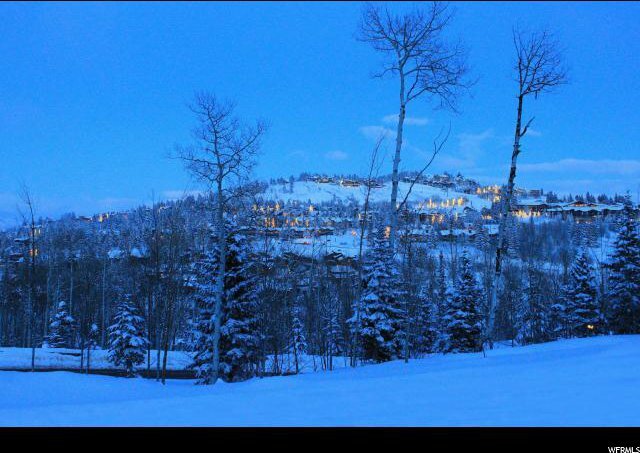 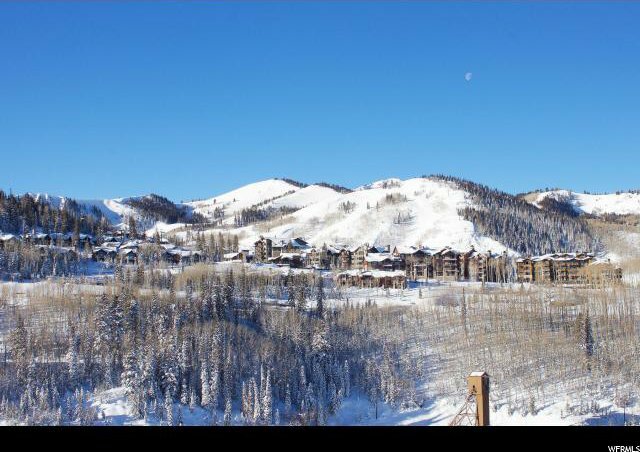 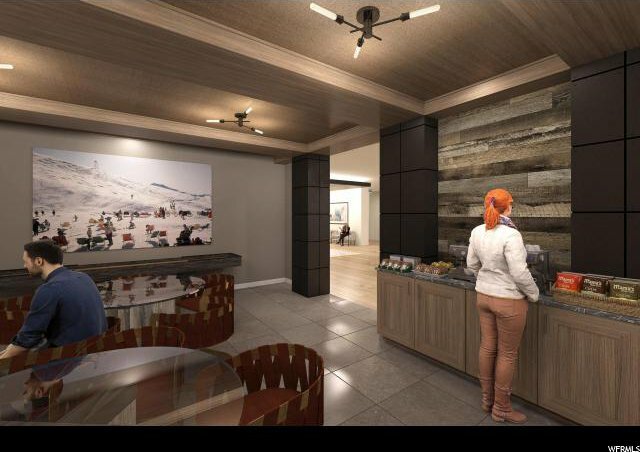 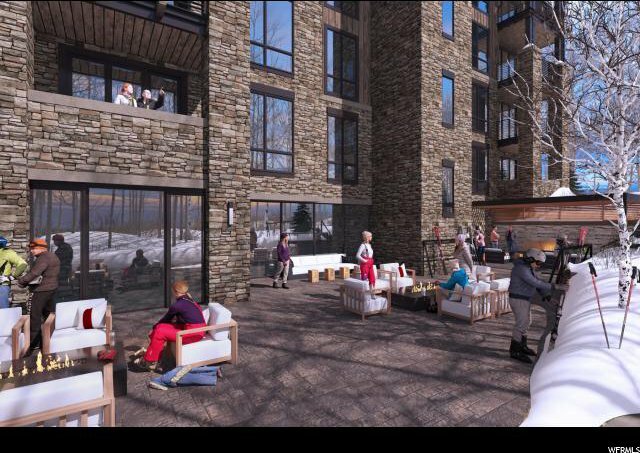 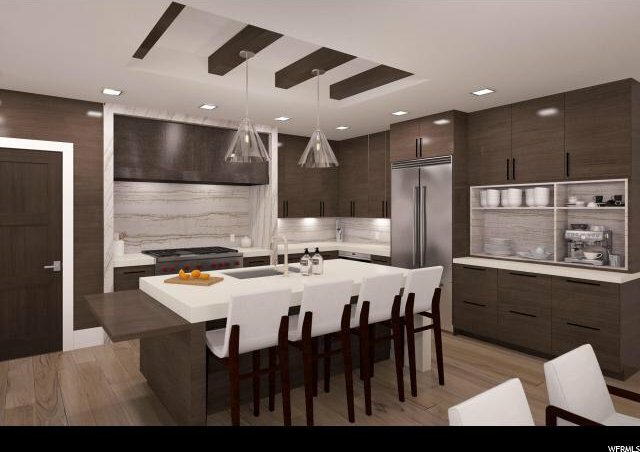 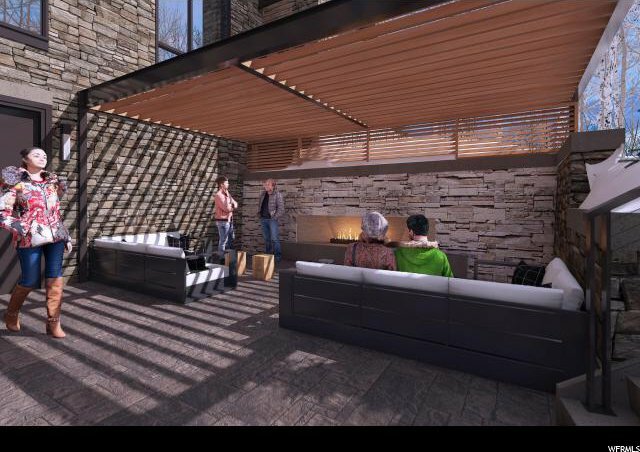 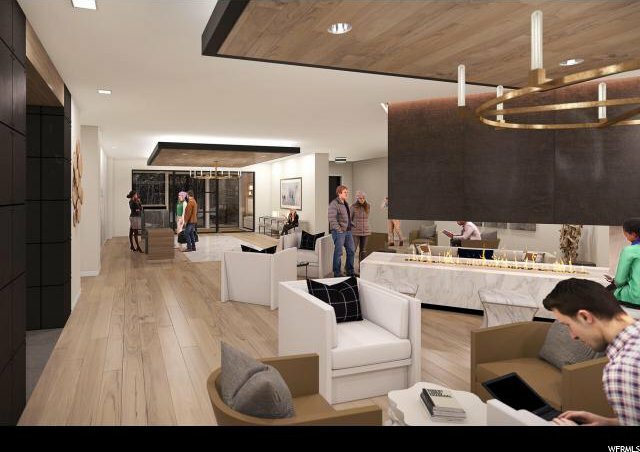 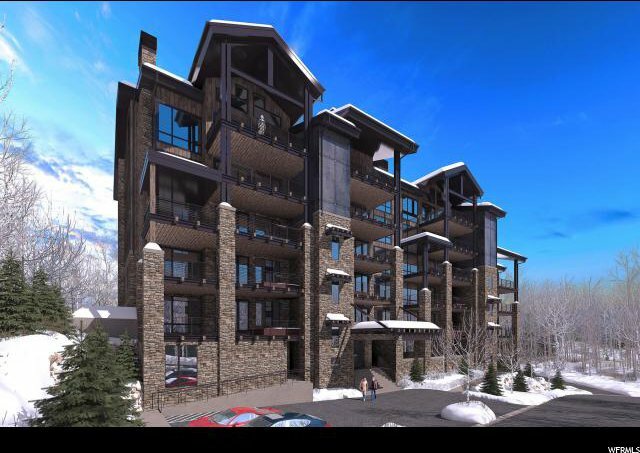 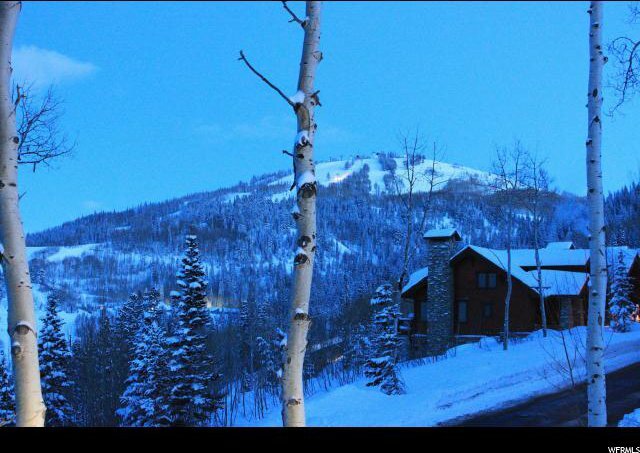 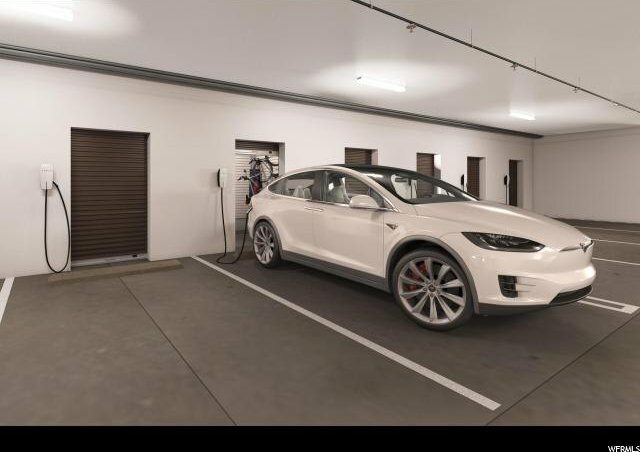 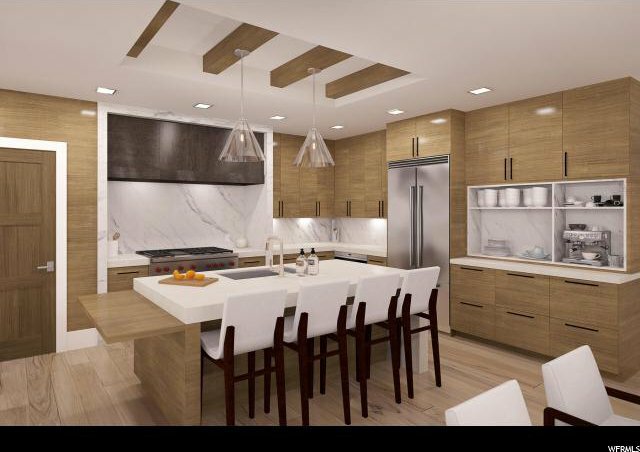 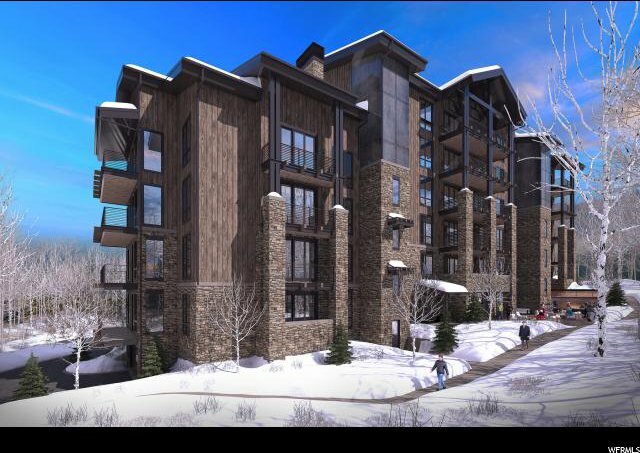 This amenity-Ã‚Â­rich property includes: Front lobby with concierge desk, apresÃ‚Â­-ski fireside lounge and pub, fitness center, ski locker room, ski beach patio with outdoor fire pits, and underground parking with private storage for each residence. 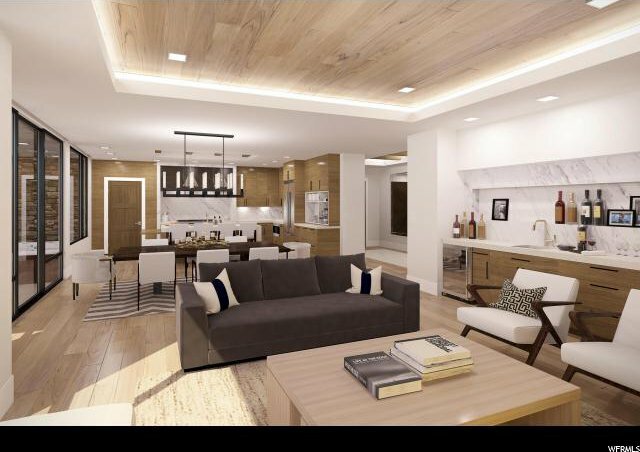 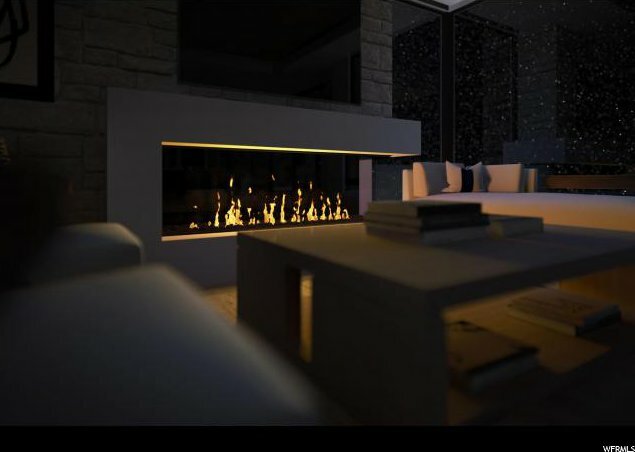 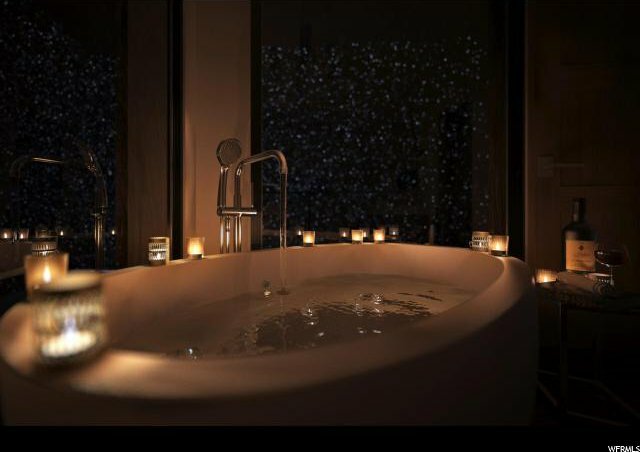 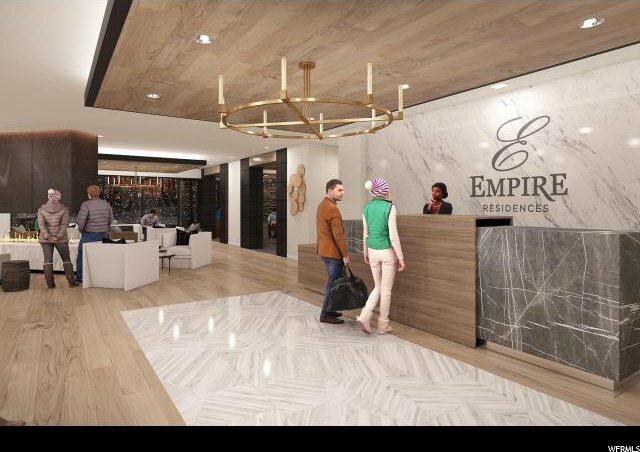 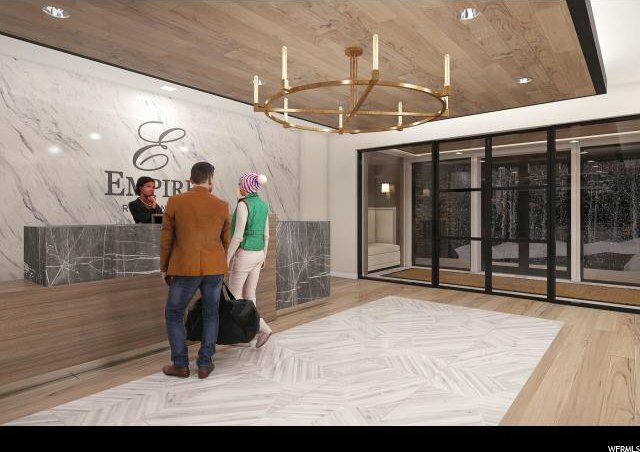 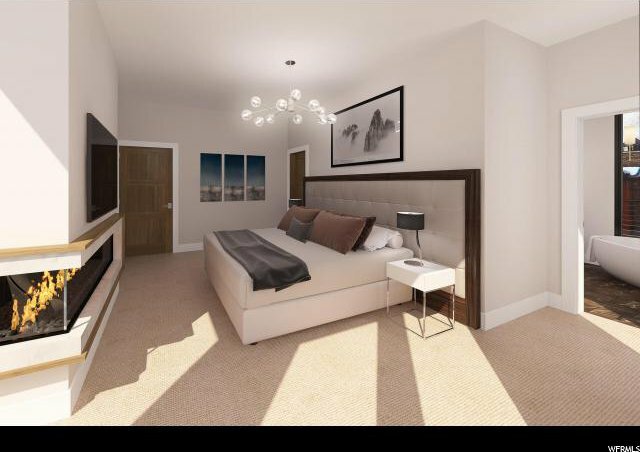 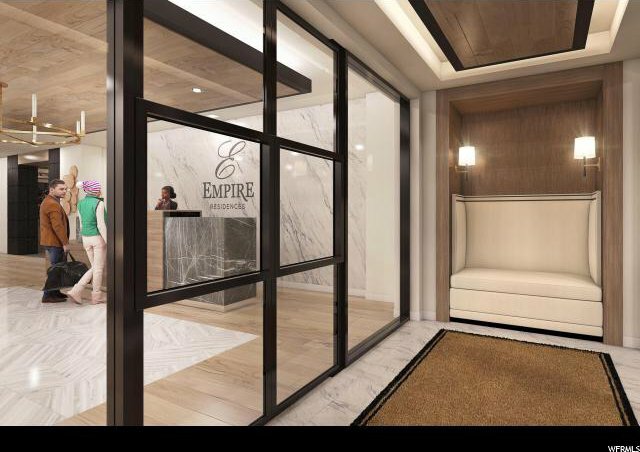 To provide exceptional service, Empire Residences will be managed by a live-Ã‚Â­in Lodge-Ã‚Â­keeper.